* Based on Residential Activity by MLS® for Year 2018 as of end of December 2018. Nestled in a valley (hence the term Dundas Valley) below the Niagara Escarpment Dundas is a terrific bedroom community. Like Ancaster, Dundas offers a mix of newer housing development and older more mature areas including Downtown Dundas. 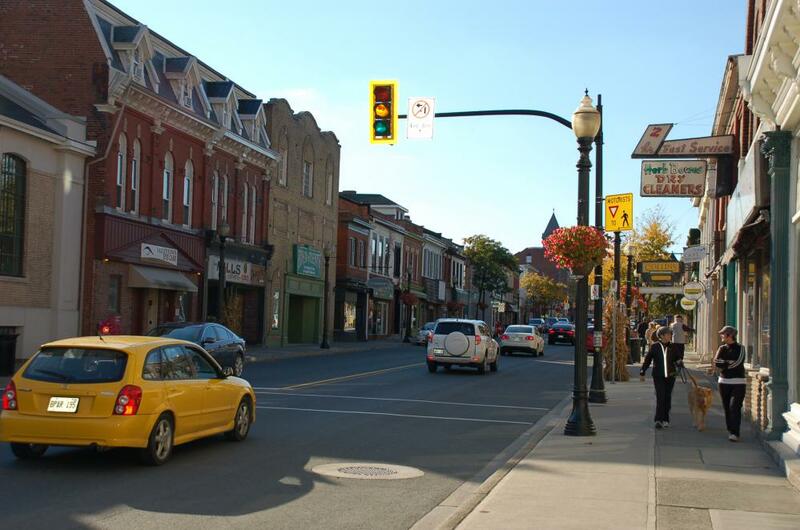 Downtown Dundas has that "old town feel" and is a very walkable area featuring many quaint shops, restaurants, an Art Gallery and has even been the site for major film production. My favourite part of Dundas is the Hamilton to Brantford Rail Trail which offers absolutely breathtaking natural scenery it also connects with the Bruce Trail and Dundas Valley Conservation area. Dundas is ideal area for outdoor enthusiasts and those with an active lifestyle that enjoy running, cycling or hiking with its numerous trails. I love running on the Rail Trail it truly is amazing I frequently see deer strolling literally a few feet from me! Thinking About Moving to Dundas? I’ve got you covered! I’m an experienced local realtor who knows the market. Hi, I'm thinking about moving to Dundas and I would like your help. This Neighbourhood is surrounded geographically by the Dundas Valley and Spring Creek Conservation Areas. The area features older homes built in approximately the 1960's and 70's many with generously sized treed lots and some backing onto protected conservation lands. You will also find Mid-Century Modern architectural style homes in this neighbourhood featuring large windows and flat or sloped roofs. Take a drive down Little John Rd to see some examples of these. There also older character homes built in approximately the 1920's, 30's and 40's in the neighbourhood some on South St West, Hillside Ave S and Tweedsmuir Avenue. This area extends from Downtown Dundas south of King St W to Governor's Rd and west as far as Highway 52 (Trinity Rd). You will find older character homes situated near walkable Downtown Dundas. For those seeking newer homes there is a relatively new subdivision within this neighbourhood further west just off Governor's Road. This subdivision is surrounded by Conservation Lands featuring hiking trails connecting with the Bruce Trail it's perfect for nature lovers and outdoor enthusiasts. Many homes in this area are backing onto Conservation Lands or the Dundas Valley Golf Course. This neighbourhood is surrounded geographically by conservation lands including the RGB Cootes Paradise Sanctuary on the eastern border and Rock Chapel Sanctuary (Borer's Falls Conservation Area) on its northern border. Also, further east down York Rd is where you will find a small area called Pleasant View Survey. This neighbourhood is situated just west of Downtown Dundas south off of Governor's Road. 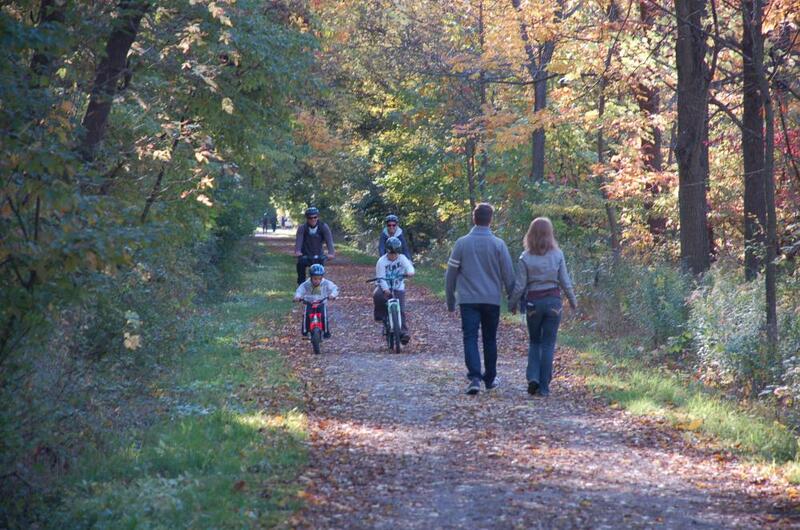 It is surrounded by the Spring Creek Conservation Area with numerous trails including Spring Creek Trail that connects with the Hamilton-Brantford Rail Trail. If you are looking for homes backing onto conservation lands take a drive down Jerome Park DR, Highland Park DR, Brentwood DR and Tally Ho. Situated just east and off of Osler Drive in Dundas this Neighbourhood is the closet to McMaster University and borders West Hamilton. This Neighbourhood offers many nearby amenities including shopping (University Plaza), transportation, and hiking trails. I'm here to listen, advise and ease the stress of buying a home, from search to closing and beyond—because you should love where you live.